One of the challenges every sketchnotes faces is getting things down on the page in time. This “curse” is actually one of the blessings of sketchnoting as it means you have to analyze and make decisions over what to include and what to cut, which is a key part of what makes sketchnotes more memorable. This does, however, cause problems when key ideas quickly follow each other. 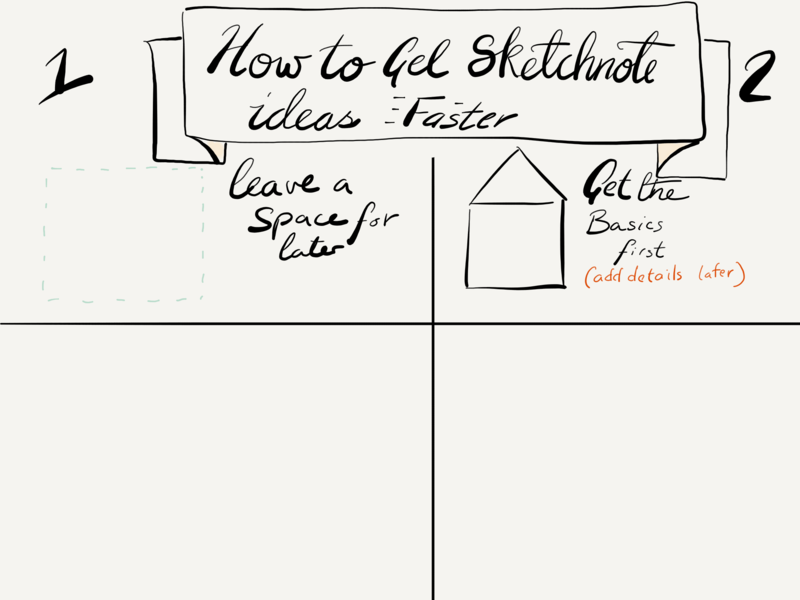 If only there was a way to get sketchnote ideas faster. Trying to get sketchnote ideas fast can be really stressful and while you’re thinking of the best idea to use, there can be a rush of information you aren’t picking up on. 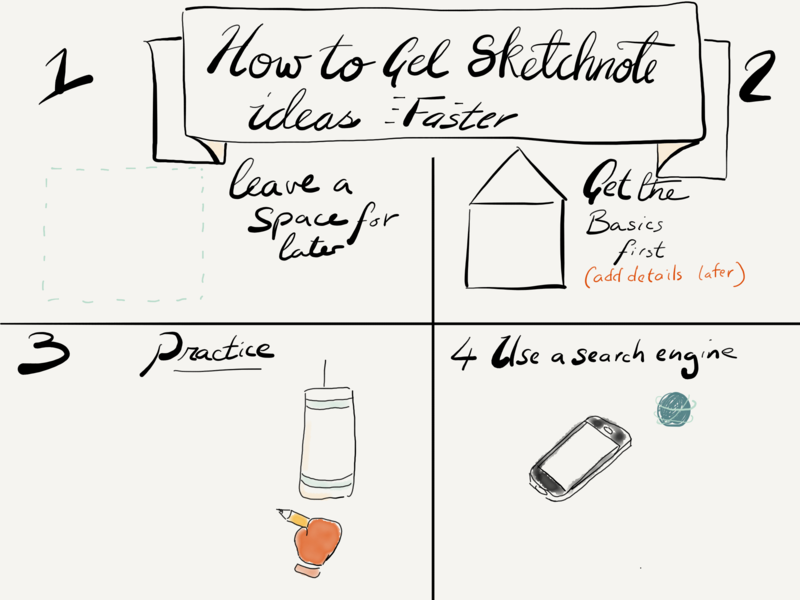 Fortunately, it is possible to get quicker at sketchnoting and here are 4 ways you can get sketchnote ideas faster. The first trick is to leave space for later when you have more time. 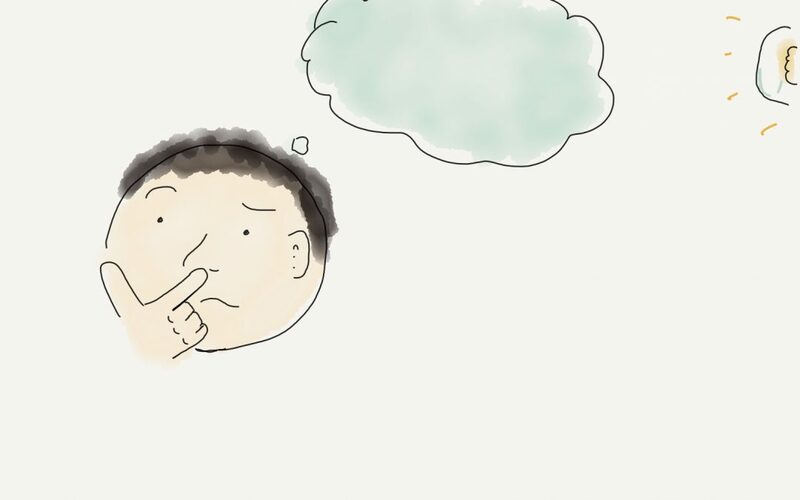 This could be after the event you are sketchnoting, or at a quieter moment when the information is less relevant (or the talk less interesting). By leaving space you can come back when your mind has processed more information and doesn’t have the stress of requiring an idea NOW. 2. Get the basics, then fill the details. A house is a square with a triangle on top, right? Well, you can add a lot of extra details after that. All these details can be added later when you have more time. 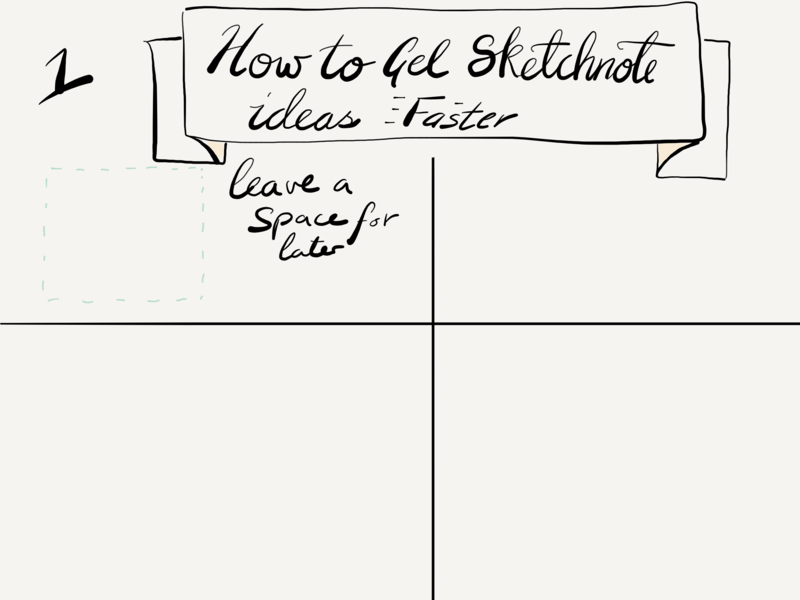 In addition to helping you remember what you wanted to sketchnote there, you also have the right amount of space taken so you won’t find yourself stuck with a small image later. The second technique that really helps to come up with ideas is to practice. Practicing coming up with ideas will help you in two ways. Firstly, it gets you into the mindset of coming up with ideas regularly. Your brain starts to know where to look for ideas within your head. Secondly, you get a bank of ideas that you can call upon when you need them. It’s easier to think of something the second time and even easier the third. If you really can’t think of an idea, then you can use someone else’s idea. You can search on Google (I usually add “icon” at the end of my search to get simpler images) or on a site like thenounproject which specialize in simple icons. This can help you get past the idea stage. If you make digital sketchnotes with an iPad Pro, you have safari off to the side, ready for when you need it. 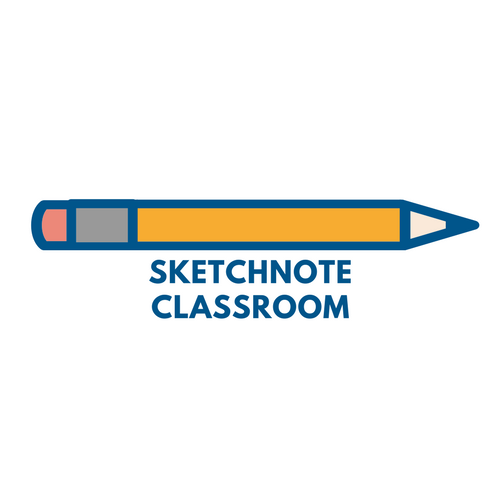 How do you get sketchnote ideas faster? 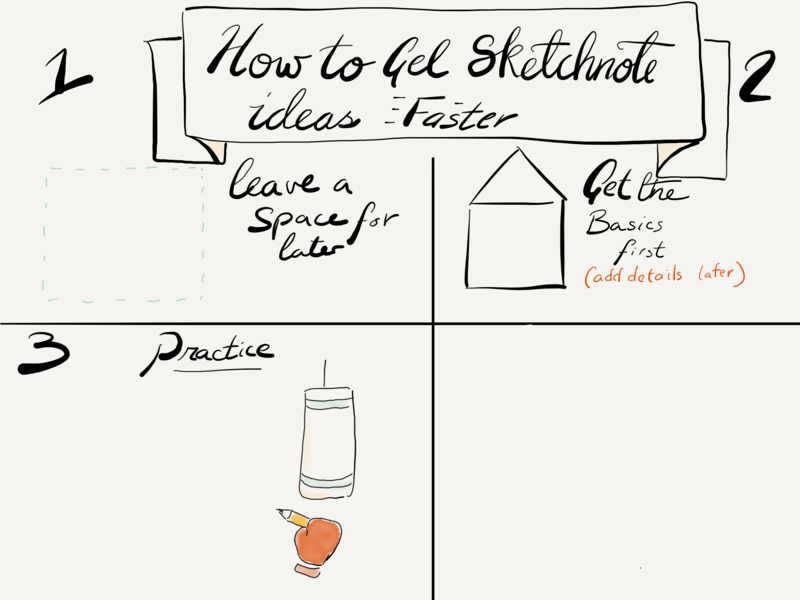 Have you got any other tips or techniques to help you get sketchnote ideas faster? Share them in the comments below.